Founded in 2011 by cousins Troy Rugless and Shane Jacobs, PSG Holdings has built a strong reputation for outstanding customer service, reliability, on-time delivery and quality. Shane’s and Troy’s Indigenous heritage is from the Wiradjuri people, who were the first inhabitants of central western NSW. The vision of PSG Holdings is “a successful Indigenous company achieving Reconciliation through business”. 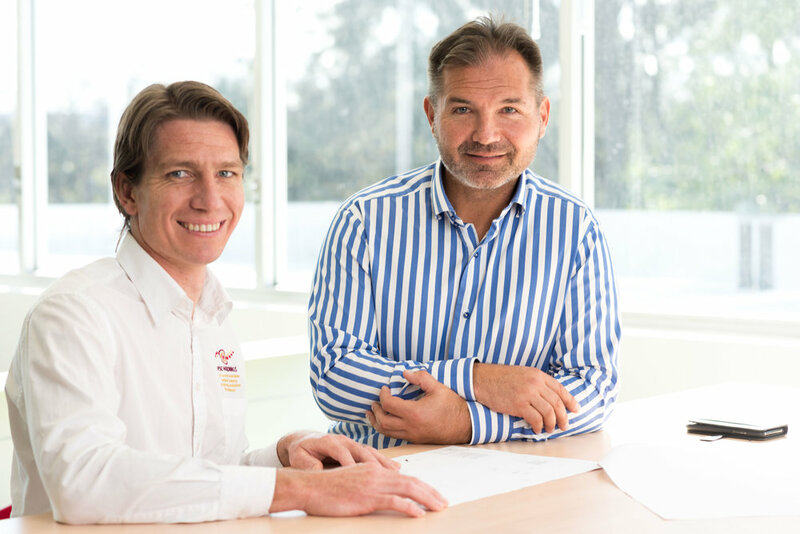 Observing that Indigenous Australians have role models in sport, the arts, academia and even politics – but very few in business – Troy and Shane aim to be role models and examples for Indigenous-owned businesses and business-people. Troy and Shane observe that reconciliation through business is a very practical concept – it’s about working together to find opportunities for Indigenous economic advancement.